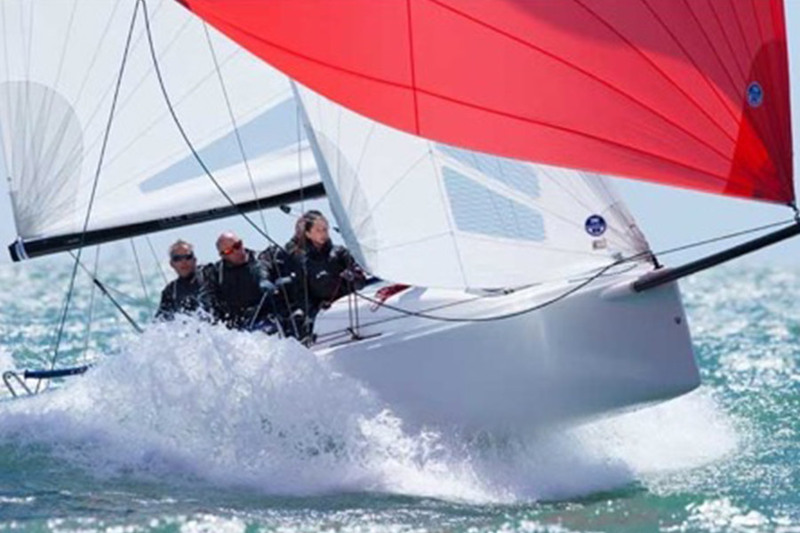 The perfect way to prepare for a competition is to sail with your team with 2 J70s. 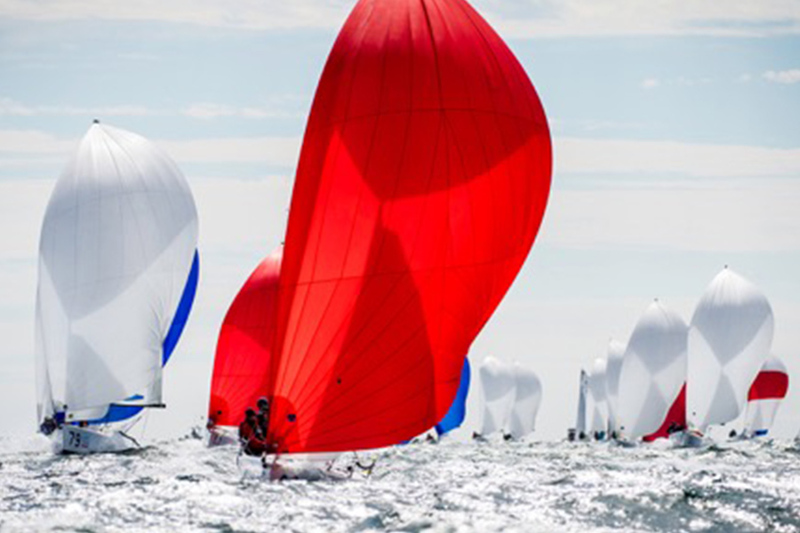 You will be coached by highly experienced professional sailors. A job is set out by means of shackles. Weight, tactics, boat handling, trim; everything is covered and positions are easy to exchange. The Team Brunel Team Rib is there for coordination. 10.00 reception at the Braassem with coffee. 11.00 There are 2 identical J / 70s ready for the training. We first train on boat handling. 12.30 Lunch packages are brought on board with the rib. 2 or 3 teams of 4 people can be formed. With 3 teams there is always a team in the rib to watch the game. If desired, several J / 70s can be rented.